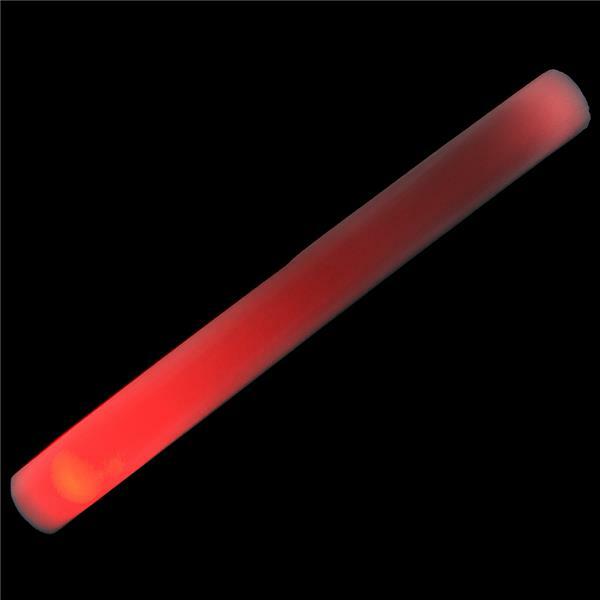 A great accessory to take to concerts, sporting events and any other outdoor extravaganza! 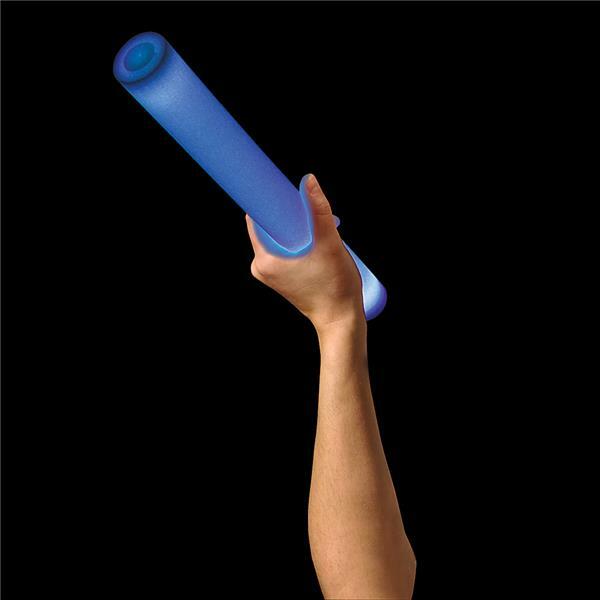 This flashing foam baton features seven luminous configurations of multi-color light. Batteries included.